From 81S: Take EXIT 245. Turn right onto Port Republic Rd. Port Republic Rd becomes Maryland Ave. Turn left onto S High St. The Building Supply Store will be on the right. From 81N: Take EXIT 245. Turn left onto Port Republic Rd. Port Republic Rd becomes Maryland Ave. Turn left onto S High St. 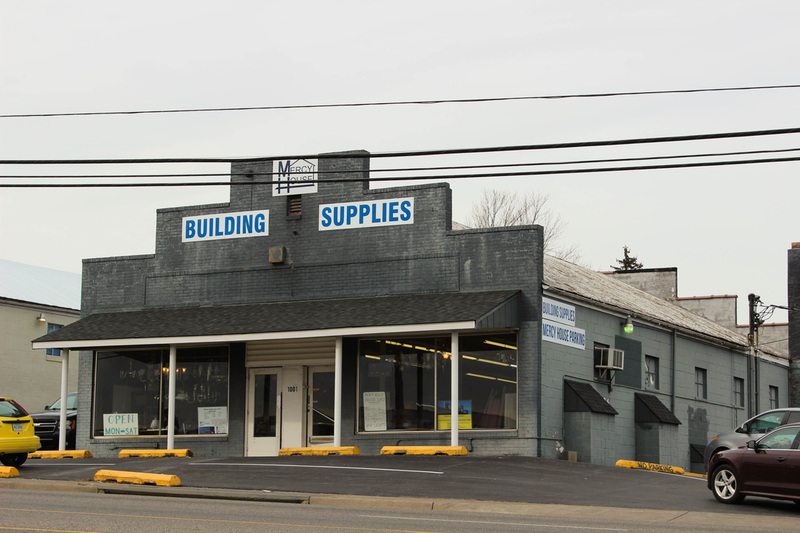 The Building Supply Store will be on the right. Click here for more information about any of our three retail stores.